We love serving local sports teams! 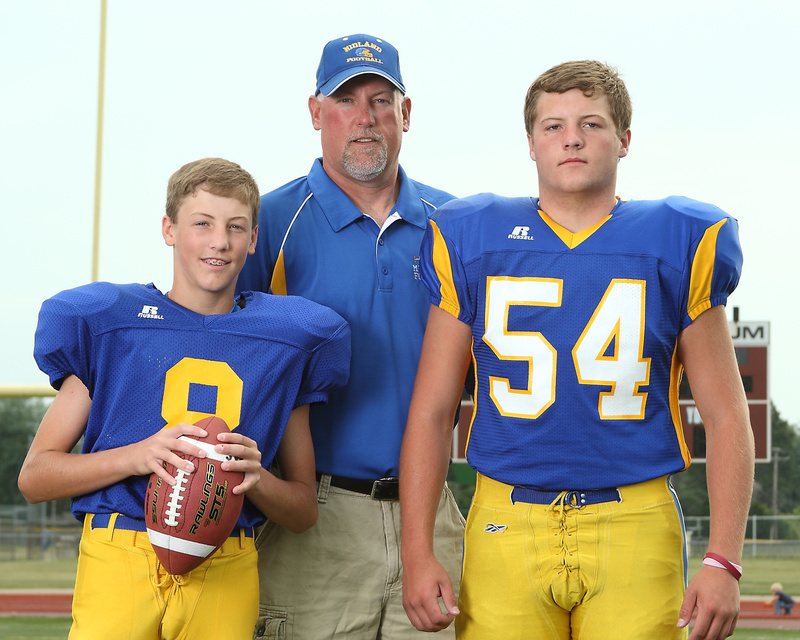 Schaffert Studio provides high-quality sport team pictures at reasonable prices. Order Envelopes: Coach gets order envelopes for athletes. Parents get a wide selection of packages or single prints. No Charge for Booking: We are paid by what we sell. No charge to the team for set-up, shooting, and delivery. Custom Mobile App: Parents are provided convenient, simple access to their online sport pictures album from their mobile devices. Retouching: All Individual Pictures are retouched to clear blemishes. Free Team Picture for Coach: Coaches, Assistant Coaches, and Managers each get a free team picture. 2-Week Delivery: Picture Packages are delivered to your school in 2 weeks or less.